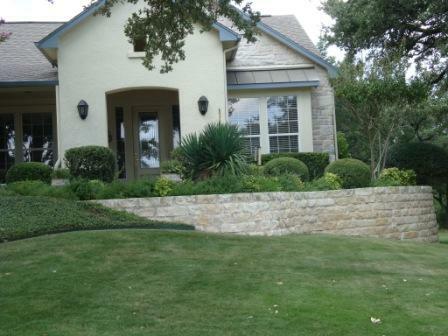 Over the years we have developed a maintenance program to offer an attractive lawn that is environmentally safe. We offer this program with our yearly contracts. 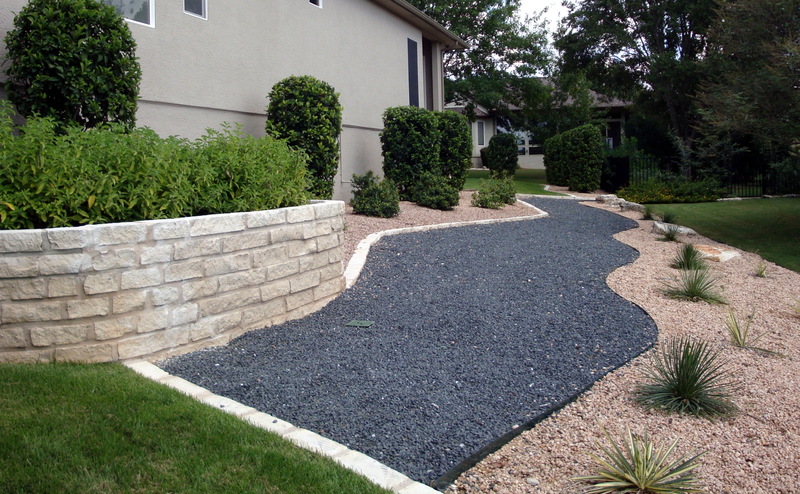 Depending upon the type of grass and the overall appearance you desire, we offer a weekly or bi-weekly service. 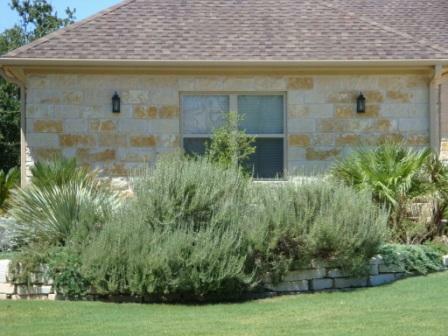 This program consists of mowing, edging, blowing, trimming shrubs, weeding beds, and applying fertilizer. 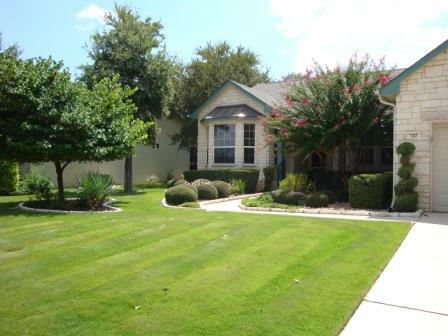 This service is for the people who prefer to manage their won lawns. TCB will do the work for you. Each visit consists of mowing, edging, weedeating, and blowing. Please contact out office to schedule for per time visits. 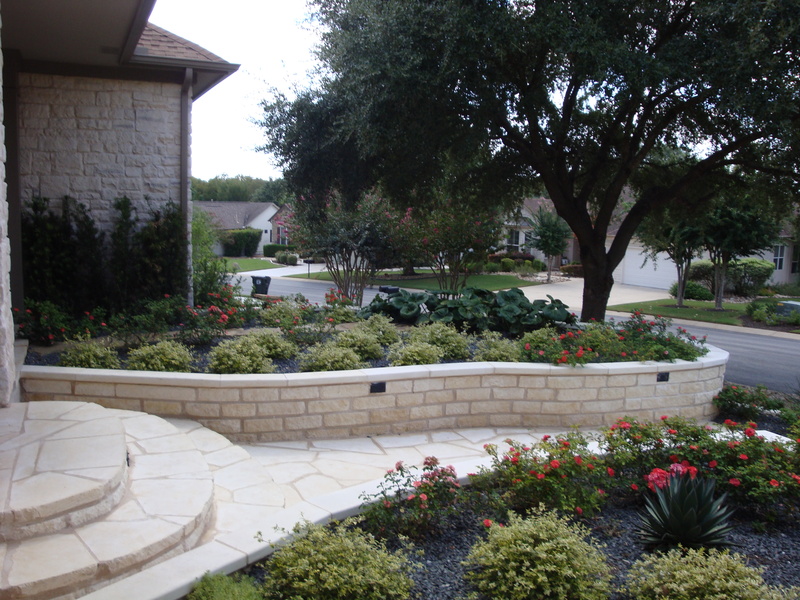 Our account manages are knowledgeable in all phases of landscape management. It is their desire to give the best customer service available. 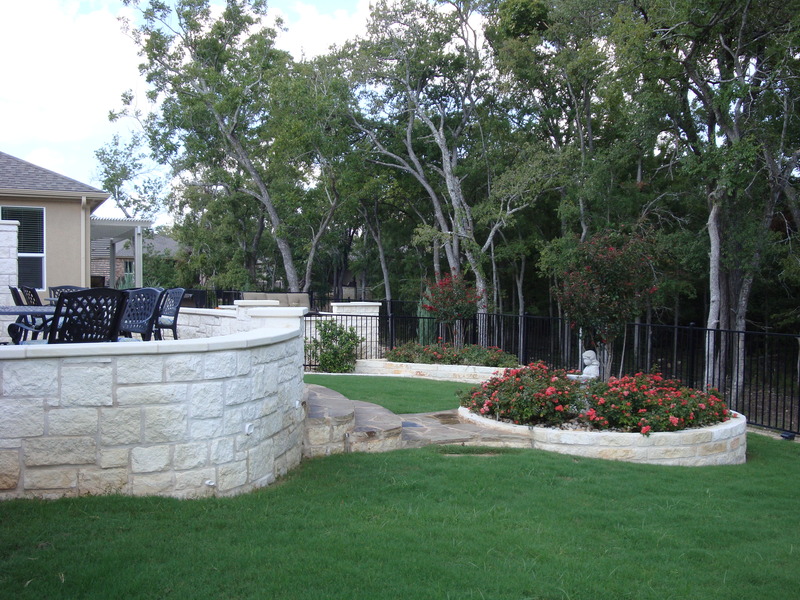 Each property is treated according to its particular needs and conditions. Account managers walk each property on a monthly basis to ensure that the maintenance procedures are given the expected and desired results.